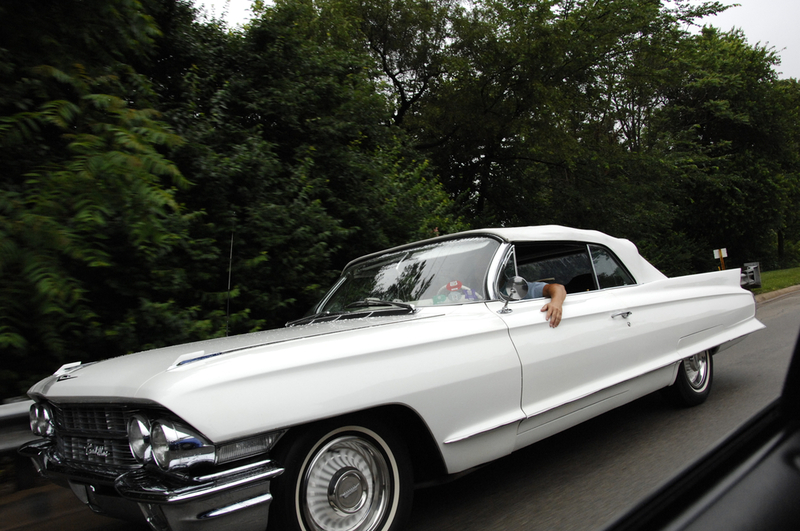 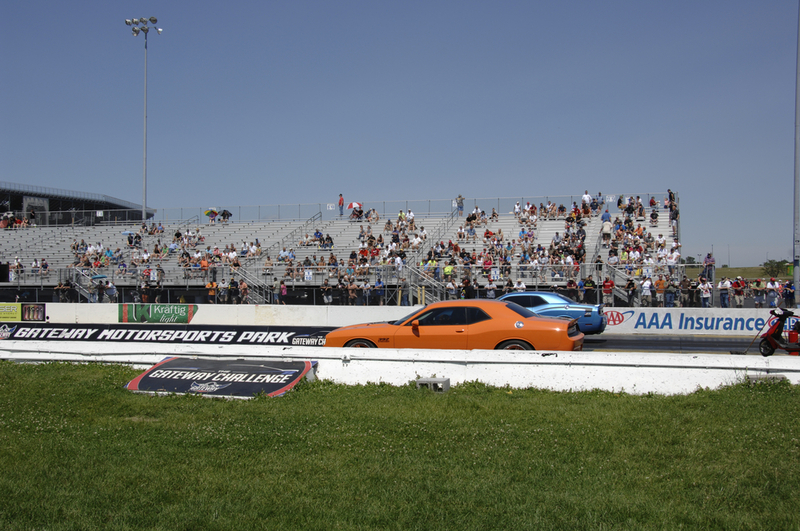 Day 3 of the Hot Rod Power Tour was a short and scenic journey from Champagne, IL to the Gateway Motorsports Park in Madison, IL. 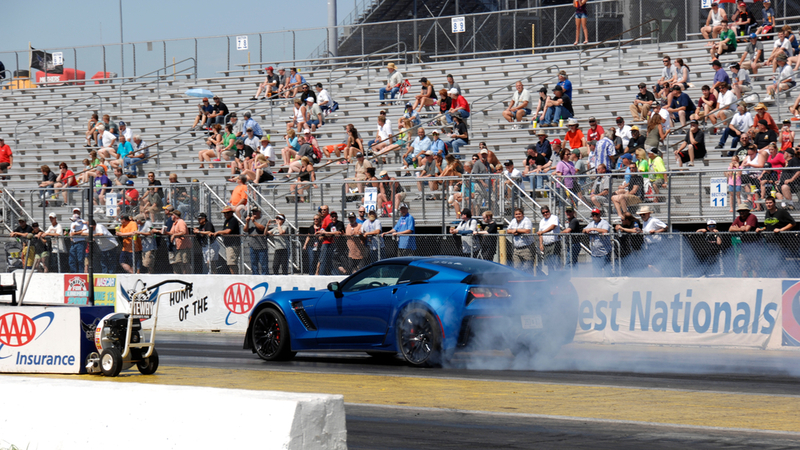 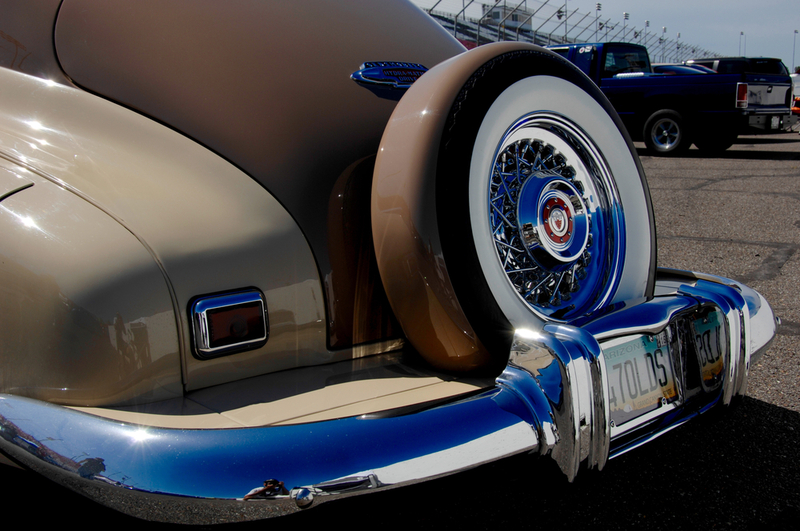 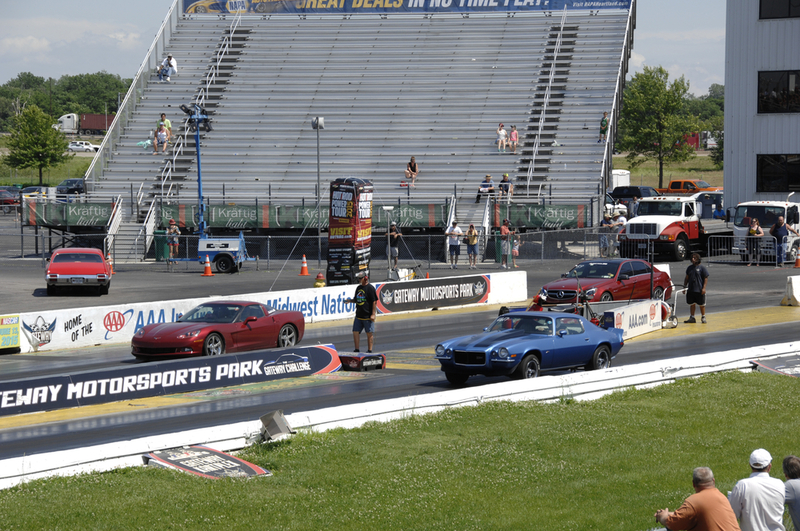 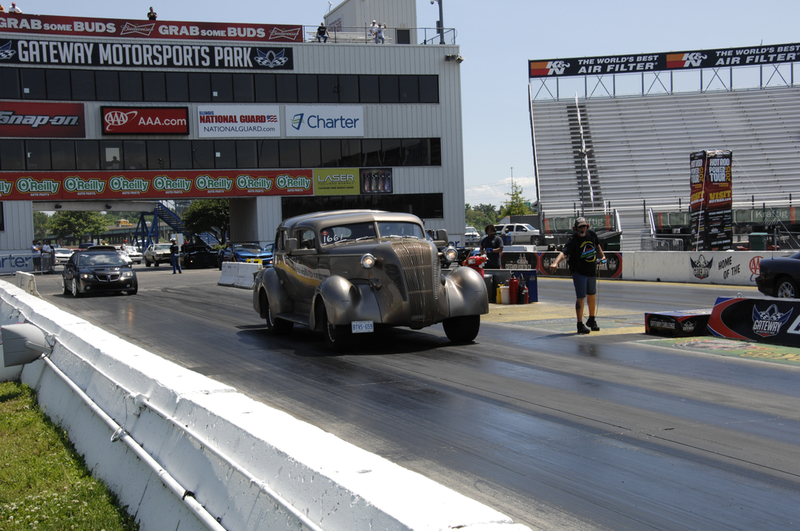 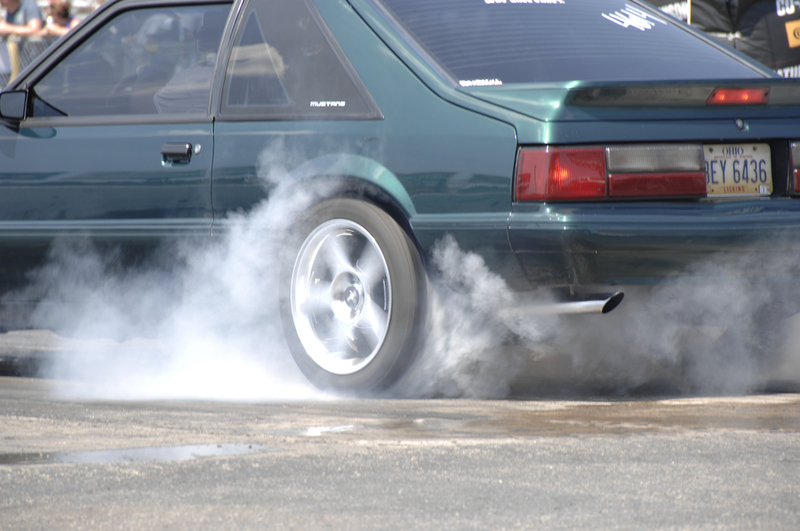 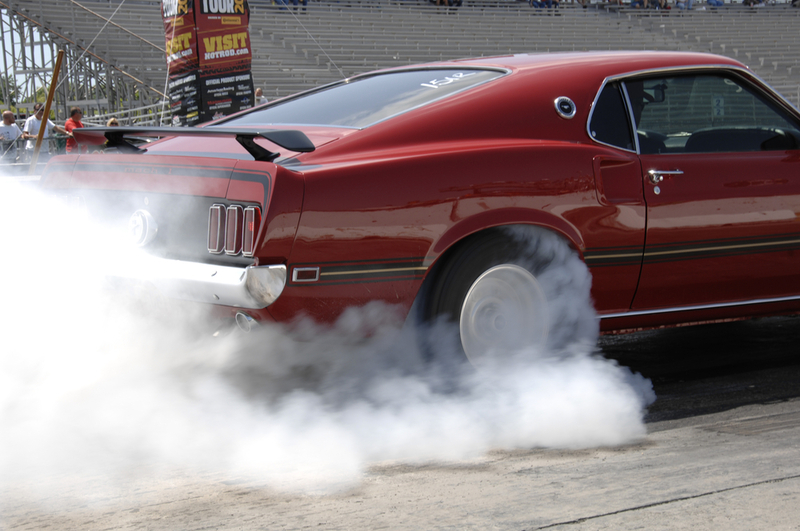 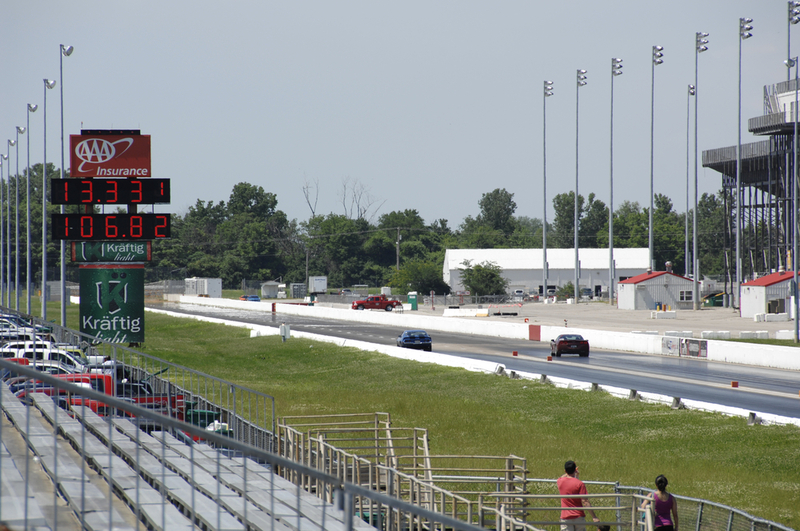 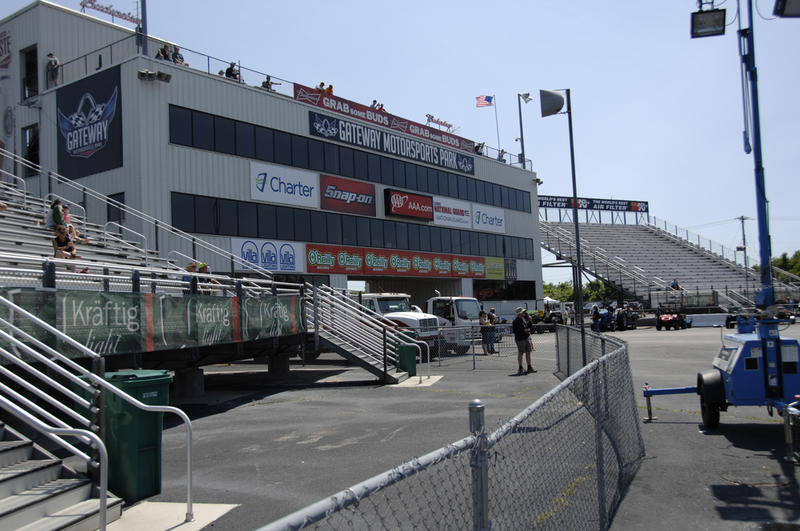 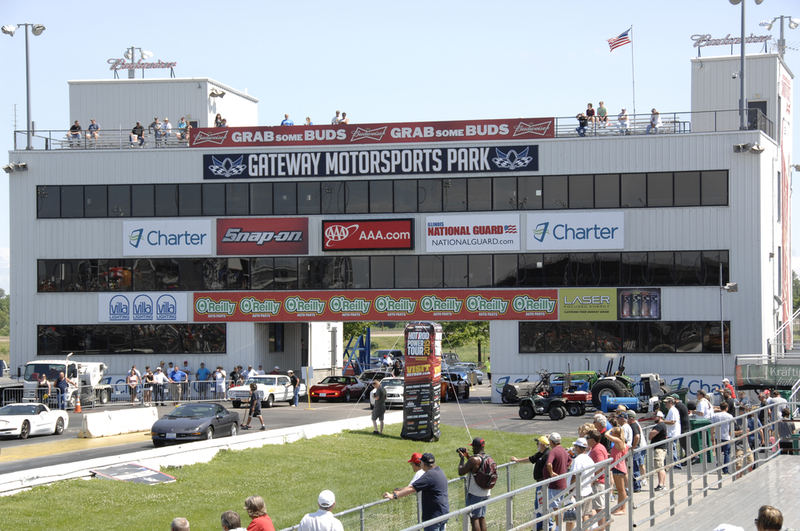 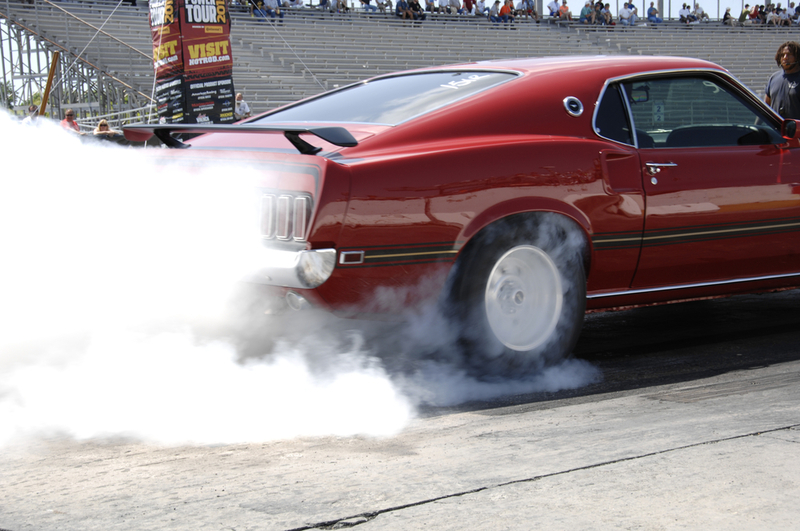 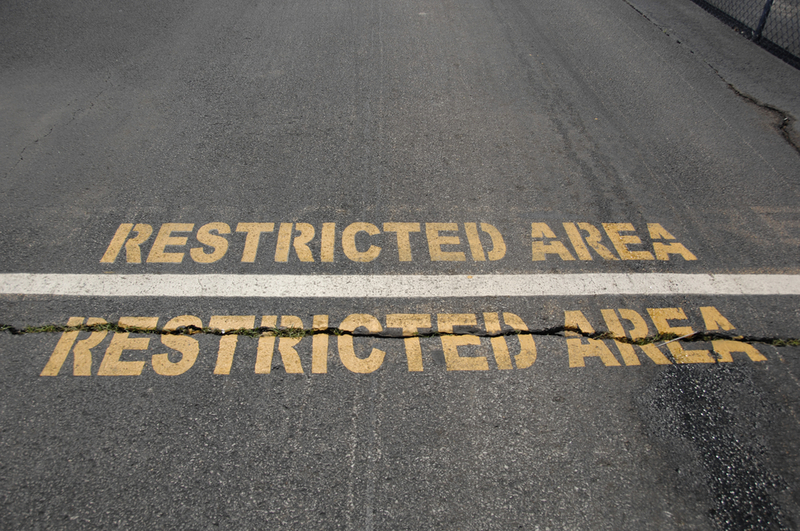 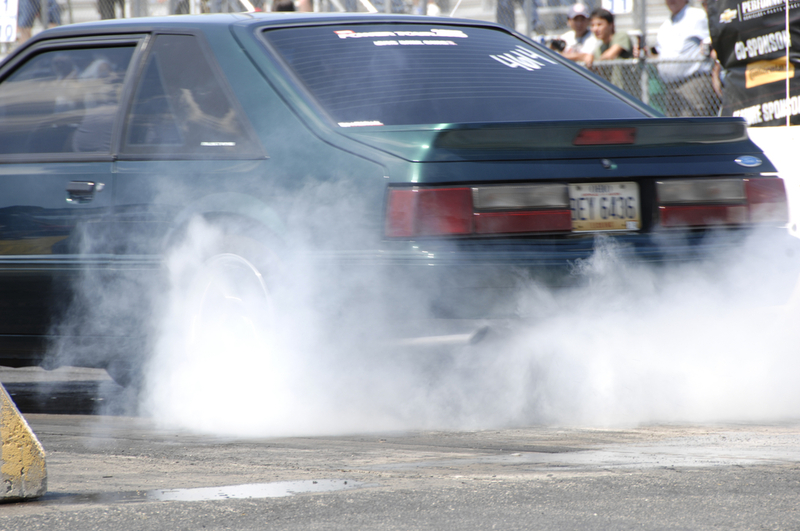 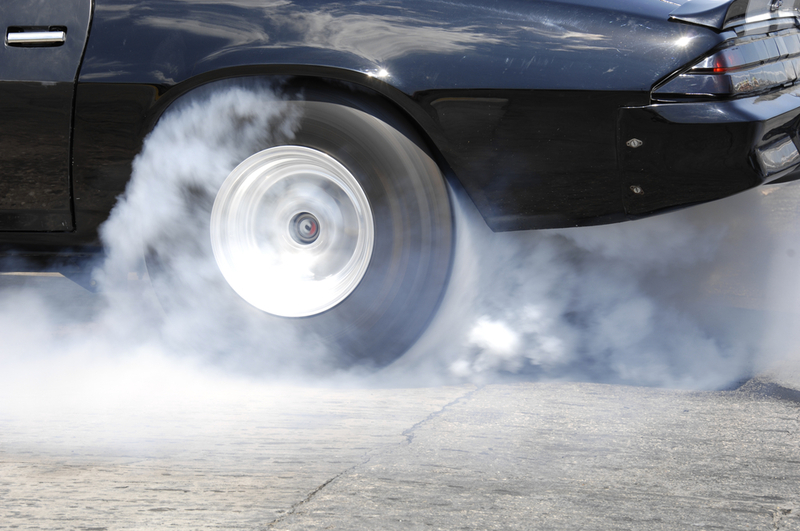 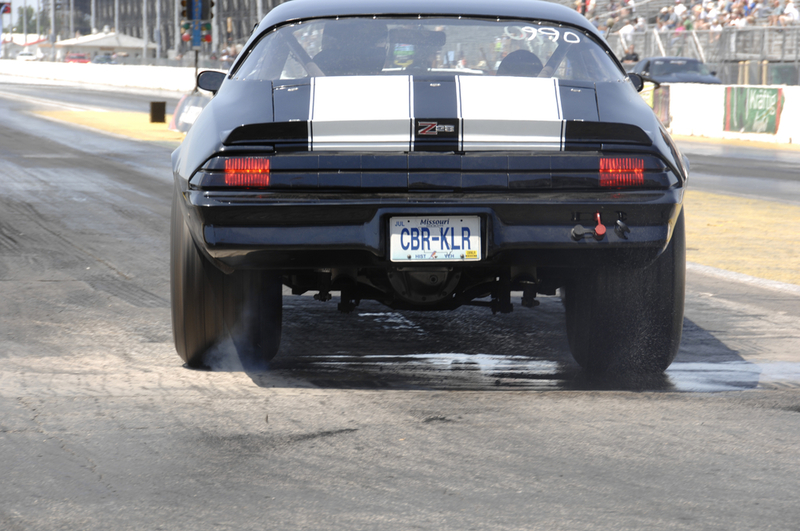 There tour participants had the opportunity to burn rubber and put their cars to test on the dragway. 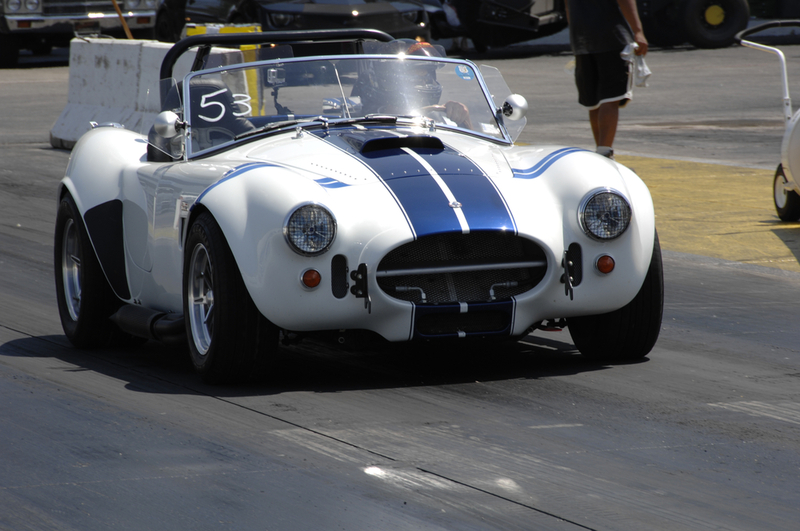 Fun runs at the drag strip bring out the spectators, serious racers, interesting riders, and some very unique displays of horse power: Vettes, Camaros, a new Hellcat, late-model Mustangs, old-school sedans . 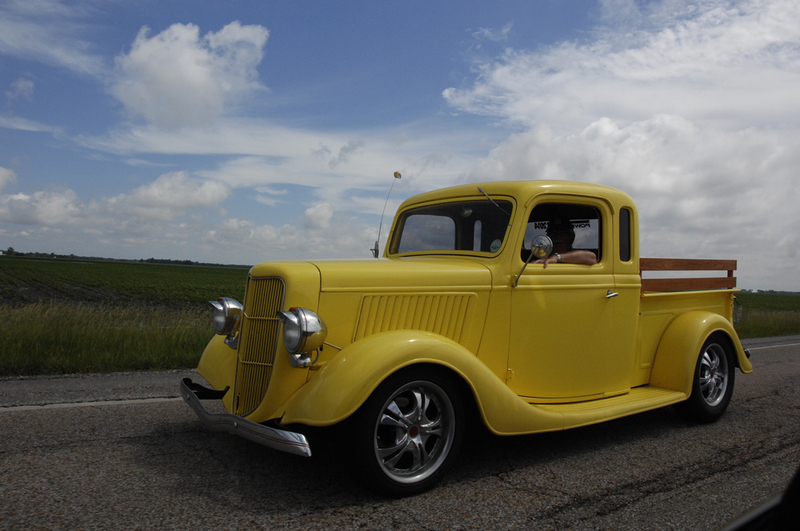 . . and even Sanford & Son's pick-up blaring the theme music from the show (check out the video). 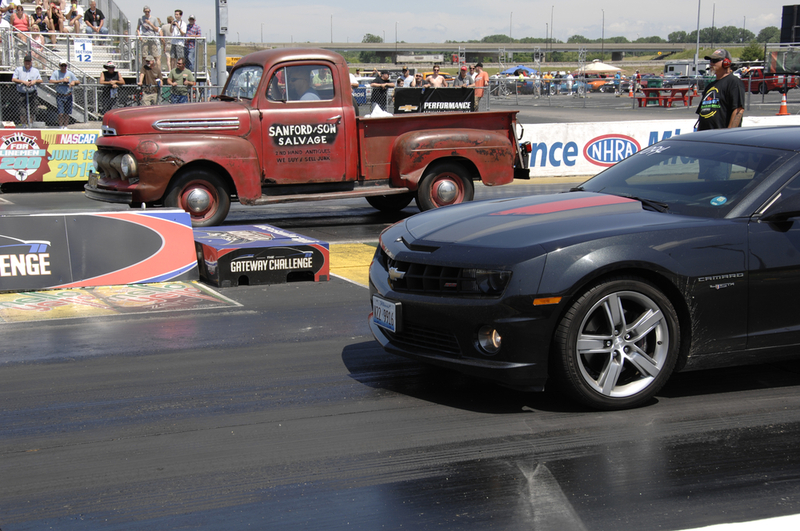 For a little taste of the sights and sounds, you can hear how the Sanford & Sons truck pulled up to the staging lane. 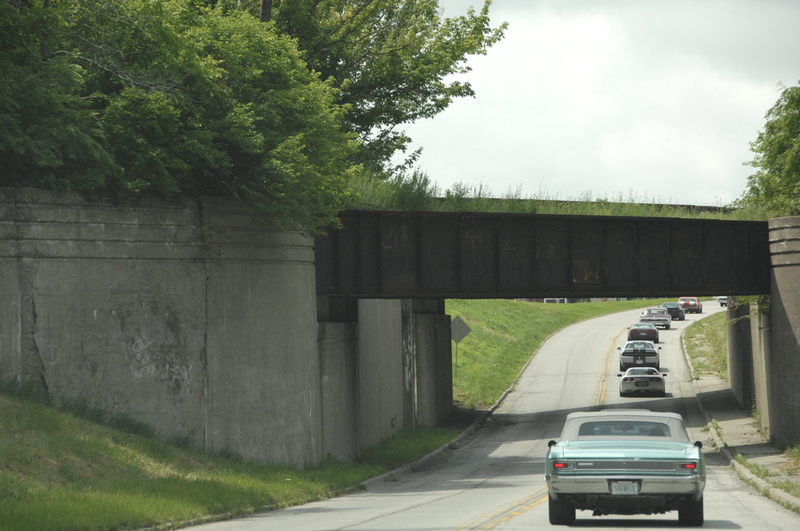 Here are some the sights from our ride through the back roads. 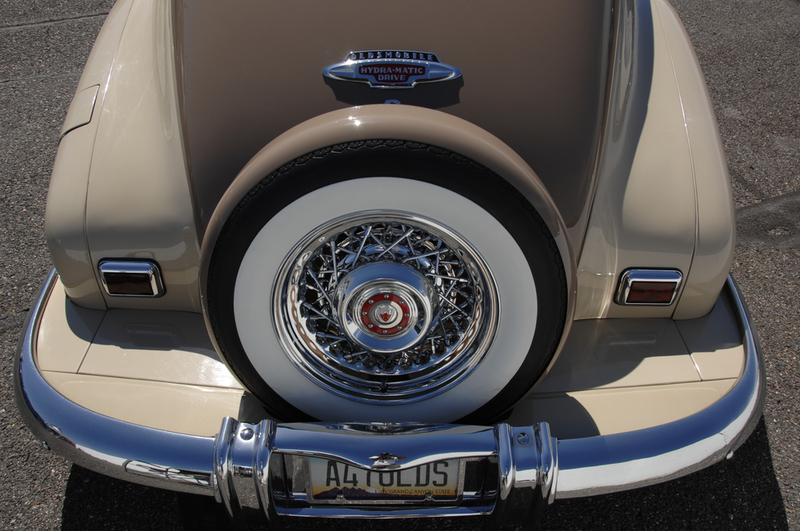 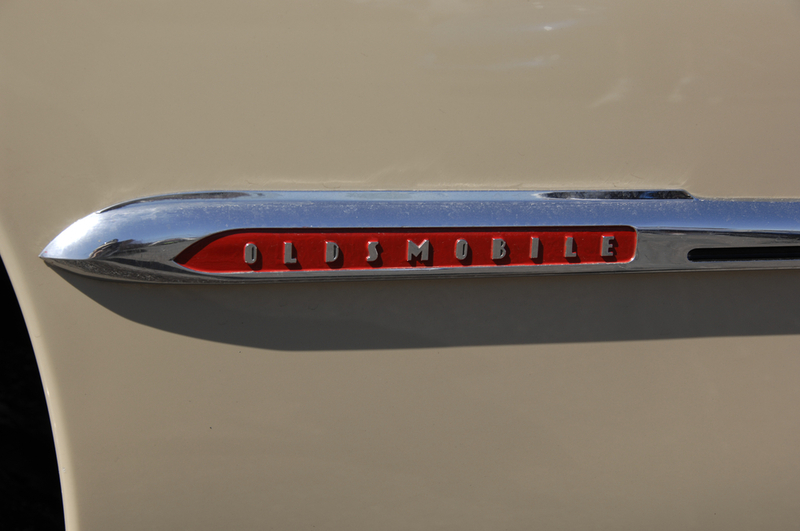 And then this very sharp `47 Oldsmobile.